Show your team spirit with fun sports fan merchandise and other fan gear from the retailers at Westfield. Shop from our large collection of official sports apparel from your favorite team including hats, jerseys, t-shirts, backpacks and other fun memorabilia. Whether you or the sports fan in your life loves football, basketball, motor-cross, baseball or soccer, we have you covered with a huge selection of merchandise and fan gear from every league, including NFL, MLB, NBA, NHL, and the NCAA. Choose from a wide variety of licensed products from top brands including Nike, Champion and more. 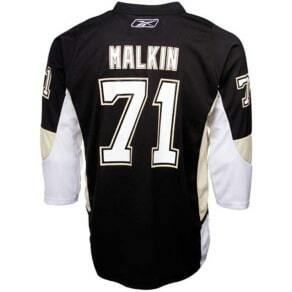 Fan gear comes in children’s, men’s, women’s and even infant sizes too! 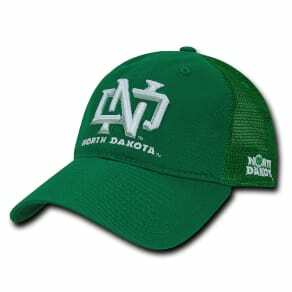 Celebrate your fandom and cheer your college or professional team on by wearing a new hat, hoodie or just wearing their logo on your sleeve. Keep warm on the sidelines with a snuggly fleece blanket in your favorite team colors. 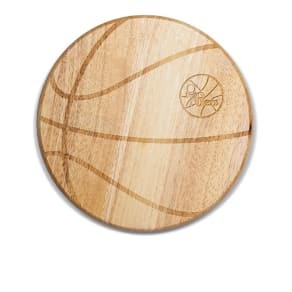 Or prepare for the big game party with great merchandise such as logo cutting boards, party trays, drink-ware, coasters and other sports team decorations. So whether you're attending a game, hosting a viewing party at home or just want to show off your team pride every day, you’ll find the perfect sports merchandise and fan gear at the stores at Westfield.